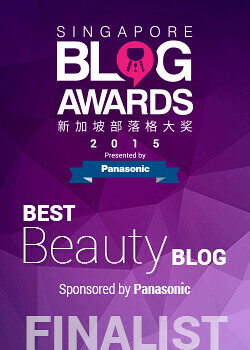 Shiseido Spring Pink and Blue Eye On the Cheap! 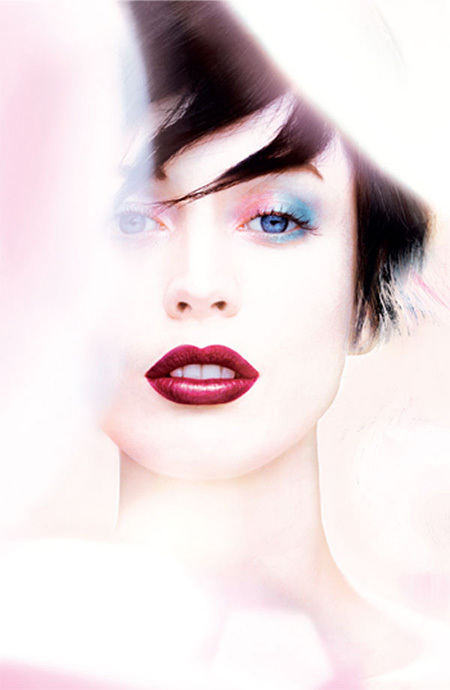 Shiseido's Spring 2012 Collection has such a gorgeous promo picture. I especially loved the eye makeup - it was just so purdy, and it was blue and pink! 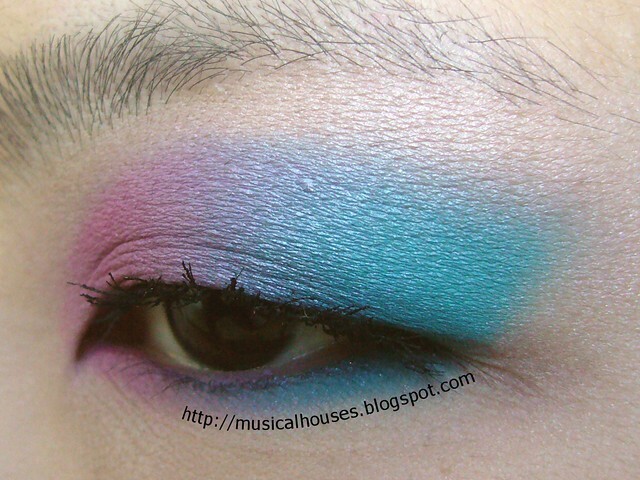 I never thought blue and pink would work together, but Shiseido had just used only blue and pink, and it looked great! I found myself wondering if it was possible for me to produce the same eye look, and so I did. Here are the results. For this eye look, I used Sleek Makeup's Curacao Palette, which was launched last summer. I've reviewed the Curacao Palette before, but for this eye look, I used Singapore Sling, a shimmery pink, and Blue Lagoon, the matte blue, together. And I blended the two together. That's it. I'm actually quite surprised by how quick this was to do, and how stunning the end result was. 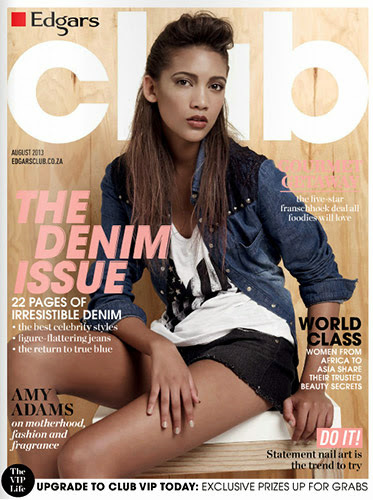 Although I have to admit, it doesn't exactly look like the promo picture (and I don't exactly look like the model - darn! ), but I think it's because the Sleek colours are a bit brighter than the colours in the advertisement. Perhaps I should have chosen more muted colours to match the colours more exactly...but...the bright colours were just so pretty! 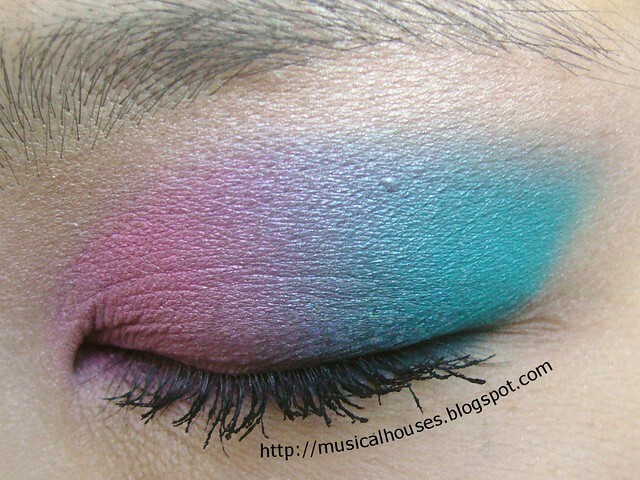 So there you go, my attempt at duping the Shiseido Spring 2012 eye look. I don't know how I'm feeling about it on a personal level yet (blue and pink somehow look beter in the promo picture than in real life), but it was worth a try. Would you wear pink and blue together? Amazing look! I just couldn't get away with such cool colours. That is really pretty! 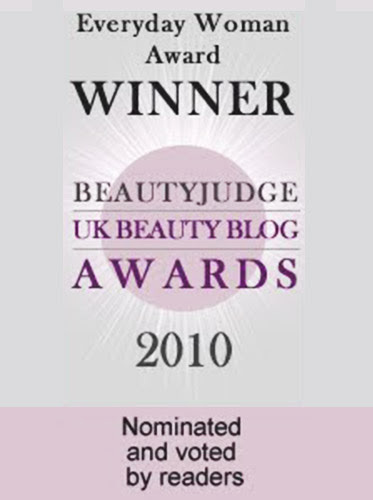 I'm looking forward to see Shiseido's Cream Shadows, they are very good! Well done, it's really pretty! I actually think I have an Estee Lauder palette from 2008 (when I started getting into makeup) with those exact colors and I will definitely dig it up this Spring. 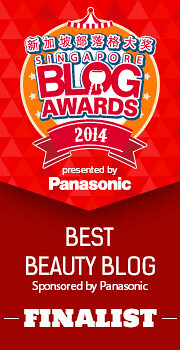 @Musing on Beauty: You know what? When I was very young (like single-digits-age-young) my mum had an eyeshadow trio from Estee Lauder, and the shades in there were bright pink, colbalt blue, and steel grey. You were actually supposed to wear it together, all at once! I guess makeup in the 80's was different then! Oooh, that is a nice look indeed! Although I'm definitely not confident enough to pull it off!! Aaah you were right to try it. The color combo is beautiful. Very pretty look! I love the color combination! Valentine's Day Nail Art with a Spring Twist! Get Nail Pro Magazine Free on Your iPhone! Winter White and Blue Eye Look: Wintery Bling!